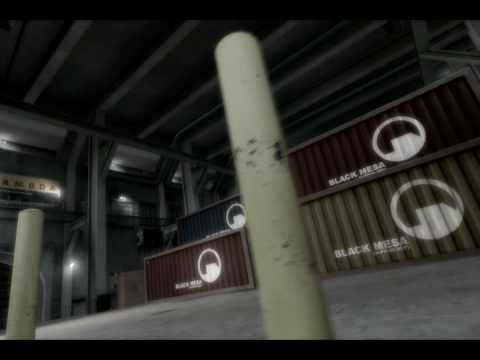 Black Mesa is a re-envisioning of Valve Software's classic science fiction first person shooter, Half-Life. 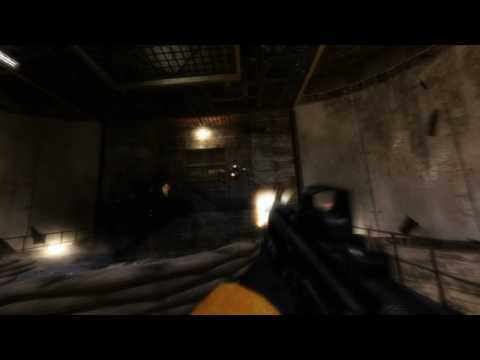 Powered by Source Engine, You will re-visit the inaugural role of Gordon Freeman and his memorable journey through the Black Mesa Research Facility. Expect detailed environments to explore, a huge cast of characters and experimental weaponry. All-new music, voice acting, choreography and added dialogue give way to a more expansive and immersive experience than ever before.